This entry was posted in classical music, news and tagged Chicago Symphony, Leonard Bernstein, Miscellany, opera by pacificsymphony. Bookmark the permalink. Will any productions play in Southern California? Are you talking about the Maria Callas concert? 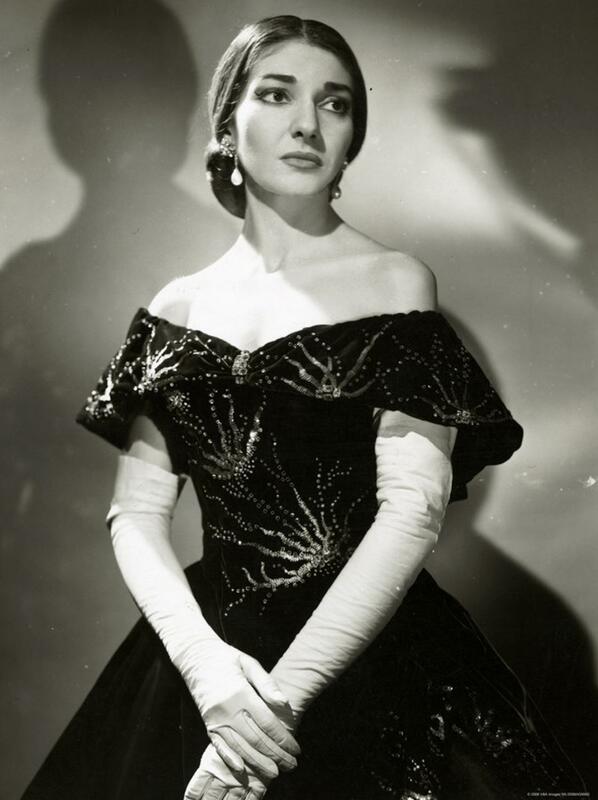 I don’t know that any Callas events have been scheduled anywhere yet, but I’m pretty sure it’ll come through So Cal.